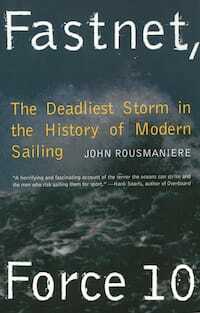 8 Great Sailing Books - Adventure Style! 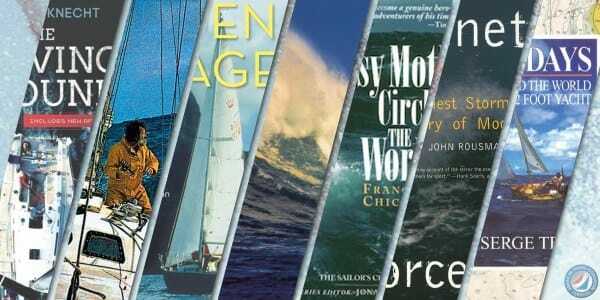 8 Great Sailing Books – Adventure Style! 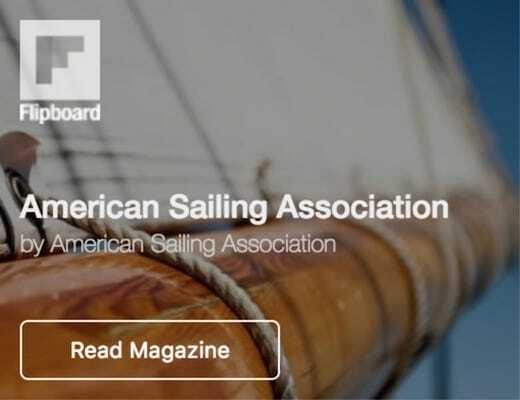 So, this is not a “top eight” sailing books, it’s just eight great sailing books. If you feel like we left a good one off the list then share your favorites in the comments – the criteria is that the book is about a particular voyage or sailing adventure. 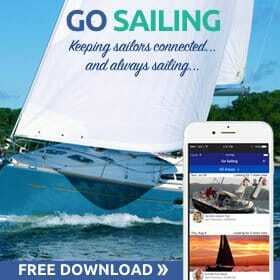 If you’re looking for books about learning to sail then check out ASA’s series of textbooks: Sailing Made Easy, Coastal Cruising Made Easy, Bareboat Cruising Made Easy, and Cruising Catamarans Made Easy. Her father gave her rebellious kid a choice: Go to college or sail around the world in a small sailboat. 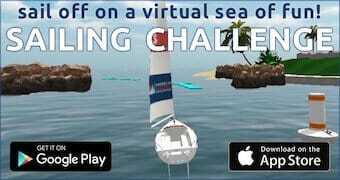 She chose the latter, knowing very little about sailing. 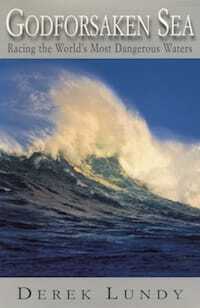 It’s a page turner full of interesting sailing situations, boat stuff and for the romantics in the house… love. Most of us are day sailors or fair-weather cruisers with the occasional out of the comfort zone experience, so it’s nice to live vicariously through a good book about the polar opposite. 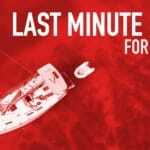 The 1979 Fastnet Race, a 600-mile contest off the coast or Ireland, was hellacious. 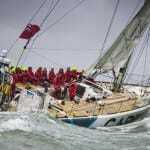 In Force-10 winds, 15 sailors ended up dying in a yacht race no one will ever forget. 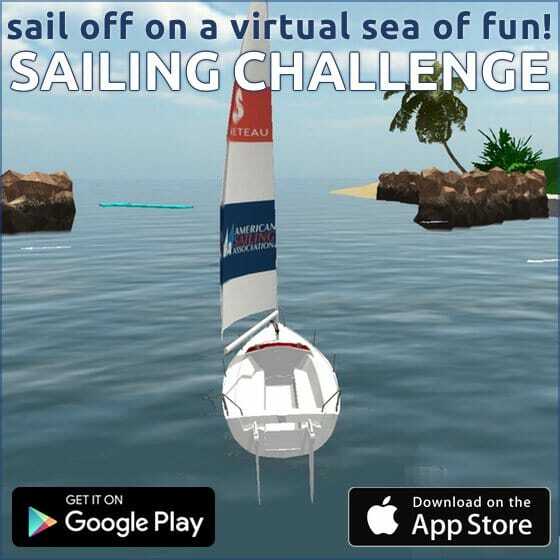 Some of the best sailors in the world were participating and those same sailor were humbled by the ocean’s unrelenting and awesome power. Anyone with a penchant for adventure, and sailing penchant in particular, has to have curiosities about the Vendee Globe race. Solo racing in high-tech carbon speed machines while circumnavigating the treacherous Southern Ocean is off the charts. 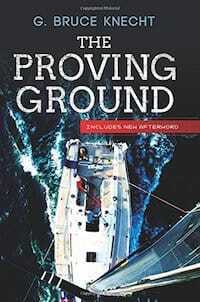 Lundy paints the picture – it’s a riveting story about insane challenge, top notch sailing and life/death circumstances. 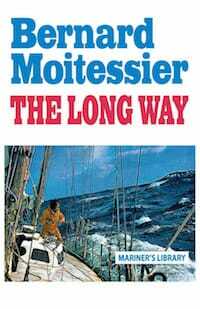 If you’re into the lore of sailing, you have to know Bernard Moitessier. Moitessier followed his inspiration when and wherever it carried him. In this case, he was participating in the first solo-circumnavigation race in history and decided not to finish because sailing all the way around the planet alone wasn’t enough! 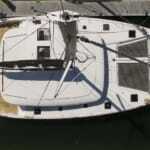 He sailed 37,455-mile on that trip and stopped when he felt like it. The Sydney Hobart Race is considered challenging for what it is, a 630-mile race in sometimes-hostile Australian waters, but it’s also known as notorious; mostly because of what happened in the 1998 edition of the contest. One-hundred and fifteen boats started and only 43 made it to the finish line in what some called “worst modern sailing disaster since the 1979 Fastnet Race.” Knecht tells the story well – America’s Cup fans may enjoy it for one of the characters is USA’s AC billionaire Larry Ellison who was so petrified from the ordeal he sais many times he will never do the race again. 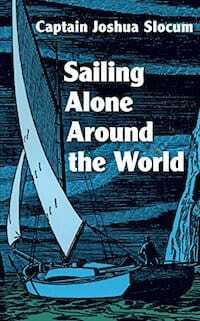 Sport Illustrated called this book: “One of the most readable books in the whole library of adventure.” Sailing Alone Around the World is considered by most to be required reading for the sailing breed. Slocum sailed around the planet alone in 1895 aboard a 34-foot boat and gave birth to a separate understanding of recreational sailing and adventure. It has been heralded by publications for the past hundred years and continues to be a great read. 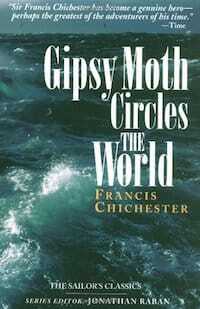 The list wouldn’t be correct without Francis Chichester’s Gipsy Moth Circles the World. Chichester was 65 when he climbed aboard his 54-foot ketch Gipsy Moth IV by himself in Britain and proceeded to circumnavigate the globe. The Englishman became the first man to do a true solo circumnavigation and in doing so, was given a really big party upon his return and was even knighted by the Queen. Fortunately for us, Sir Chichester was also a very adept writer who kept a detailed journal while he sailed. 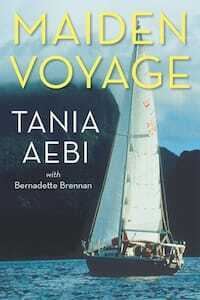 This combination produced a wonderful book and one that is very sailing centric. 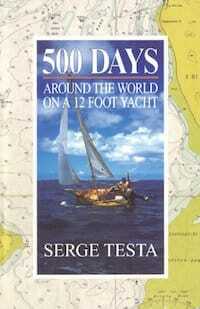 While it’s a good book for anyone, it’s especially enthralling for those who know what sailing is all about. A beautiful book written by a truly lovely person. All proceeds go to marine conservation…. Can’t beat that! As many as 5 copies to give as gifts.